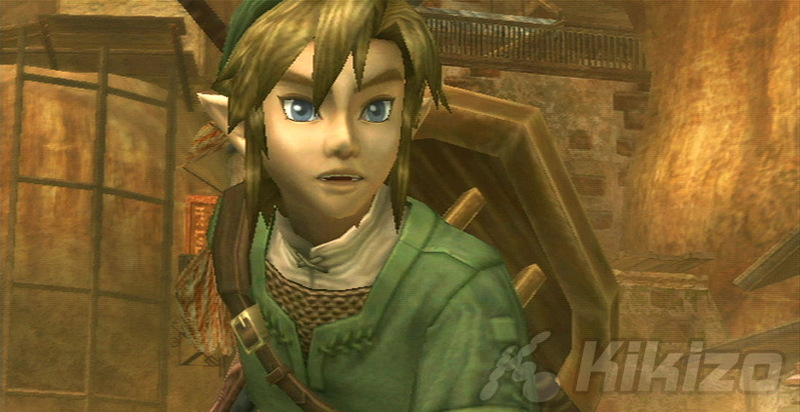 Twilight Princess could soon be joined by another Link adventure, if a new report is true. Also, word of a Phantom Hourglass delay. Nintendo star Link has only recently made his Wii debut in the mammoth Legend of Zelda: Twilight Princess and already there are reports that there's another one coming. The latest issue of US magazine Game Informer reports that, "the next instalment in this series has been deep in development for around a year." The magazine's source doesn't go beyond that, but the it speculates that the game could be out "sooner than you think". It's no secret that Twilight Princess was never meant to be a Wii game. The game had already been in development for the GameCube for well over a year before it was revealed it would have Wii-exclusive gameplay. This would have given Nintendo plenty of time to begin work on the next instalment, which will likely be built from the ground up as a Wii title. Less desirable is another titbit from the latest issue of Game Informer. This says that the upcoming Legend of Zelda: Phantom Hourglass for DS will not be out until late October in the US. Nintendo has not yet commented on the accuracy of these reports.